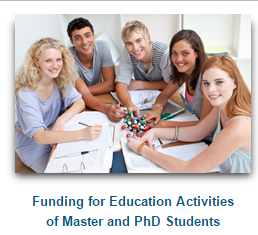 Financial support and accommodations - Benvenuti su masterfusion! 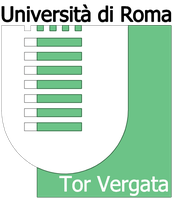 The Master Board may decide, on the basis of the current regulation of the Master courses activated by the University of Rome "Tor Vergata", on special economic benefits to cover partially or entirely the registration fee. 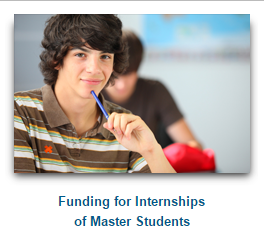 A limited number of scholarships covering the student fee may be made available by the partner. Foreign students may be eligible for support from FuseNet. A limited number of accomodations are available for students outside the province of Rome. For more information click here.